MIME-compliant newsreader, full Unicode support. Is there a better alternative to MaxNews? Is MaxNews really the best app in Newsreaders category? Will MaxNews work good on macOS 10.13.4? 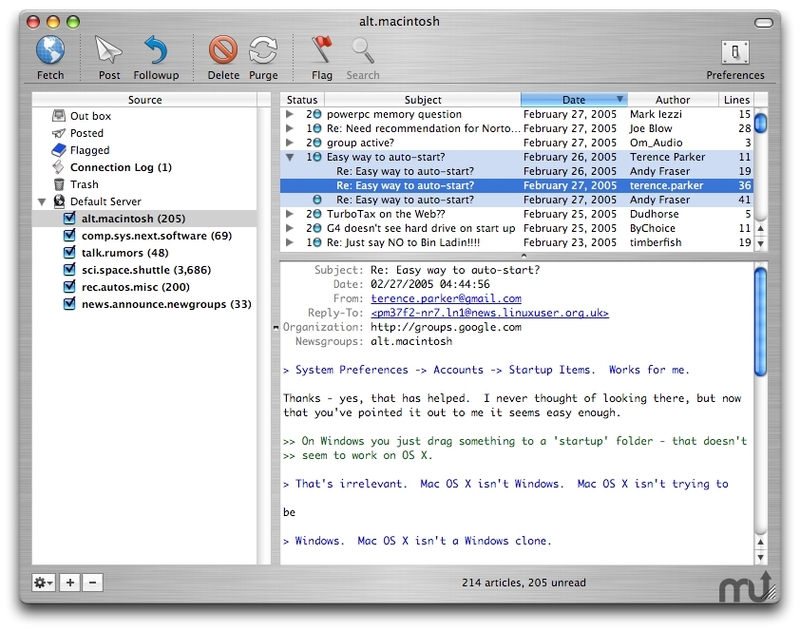 MaxNews is a Usenet newsreader for reading and composing both news articles and email messages built from the ground up around one of the fastest SQL database engine with full unicode UTF-8 support. 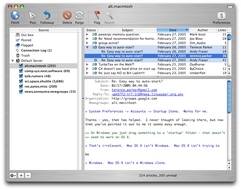 MaxNews provides the user with an all-in-one interface, is fully MIME-compliant and supports reading and composing messages using any charset that your system supports. Several OS X 10.9 Mavericks fixes. MaxNews needs a rating. Be the first to rate this app and get the discussion started!